Beautifully designed, results driven, professional websites designed to take your brand and your business to a new level. 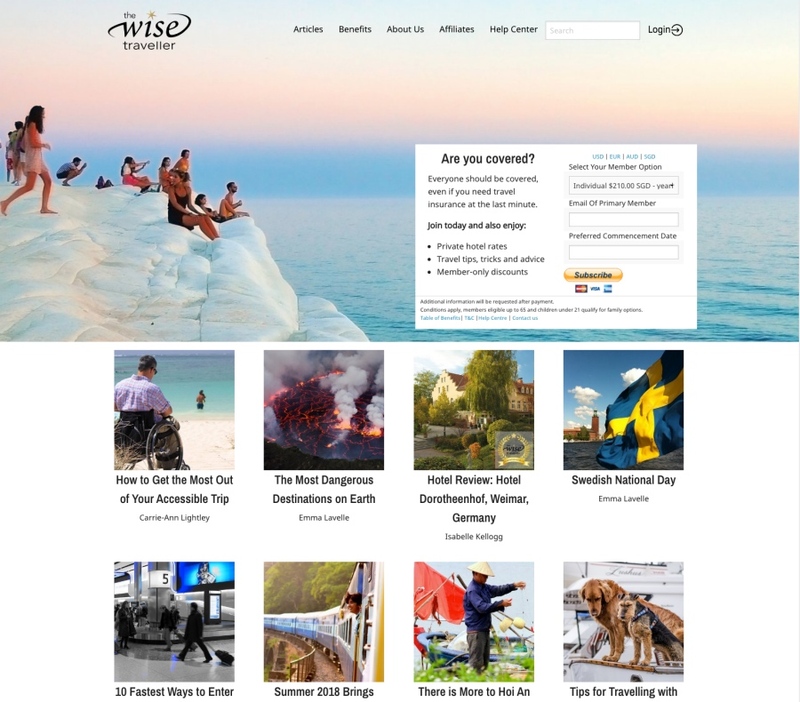 It's relatively easy to find a web designer or website template system these days. The key is to find a web developer who is also a digital marketing expert, conversion strategist and SEO specialist. Make the decision to turn your website into a 24/7 marketing machine for your business with a team of digital marketing professionals that have the passion and experience to get you the results you need. As a small business, you need smart and dependable solutions to generate more leads, grow your sales, and provide better support to your customers. If you're not getting results from your website or social media efforts, stop struggling, get the support team you need behind you to compete in the digital world. Our strategic approach allows us to build websites that get results. It doesn't really matter how beautiful your site is if it doesn't convert. That's the whole point - get your visitors to do what you want them to. 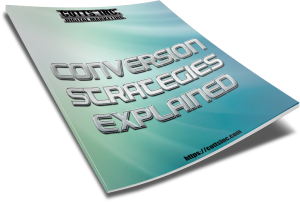 Get our free white paper on conversion strategies. Intelligent design is more about function than looks. Learn why. Our designs are all about function - reaching your goals. Converting visitors to prospects and prospects to customers. 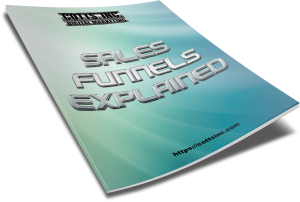 Get our free white paper on sales funnels. Cotts, Inc. designed our website with our needs in mind. They created a system that brought us to another level. I was nervous about starting the process, not knowing even where to start. They took the time to learn about us first, how we work and the things that are important to us. They took that information and walked us through options and together we built a manageable website that meets all of our needs. Conversion or "Landing" pages designed to do one thing very well - Get prospects into your sales funnel and convert them into customers. Businesses that need a single page designed for one purpose. To convert a visitor into a prospect and start them down your sales funnel. If you need a page for a specific item, or event with one specific goal, thats when you use a landing page. 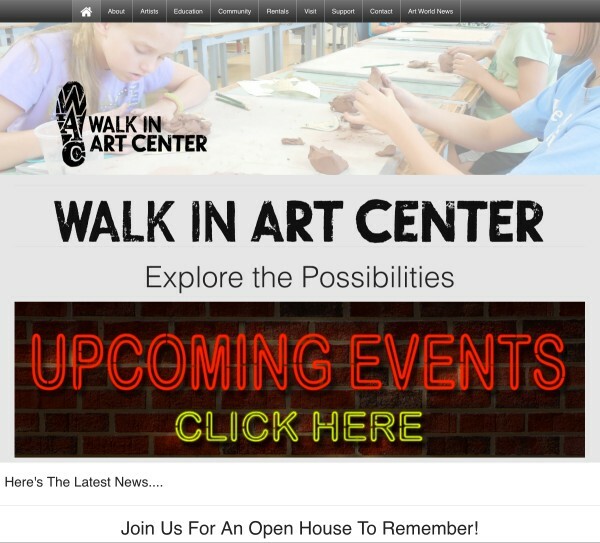 A professional, custom built website designed to increase awareness of your business or startup. These are custom sites not cookie cutter template designs that are out there by the millions. With the included Simple Content Management System you will be able to upload your own headlines, text and images which keeps costs down. Startups or small business that need to stake their claim in the digital world. This package contains the bare essentials you need to get your business on the web correctly. Get your business started selling online. This package includes everything you need to give your business a professional web presence with affordable e-commerce capabilities. Custom designs not a cookie cutter template. Responsive and mobile friendly. 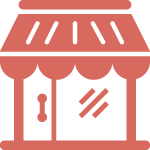 Small businesses that want to strengthen their online sales and increase their revenue. Allowing you to add your own content keeps the costs down with this package. A professional "we do it all" package. Our team of digital marketing professionals will write your content, upload your images and provide you with a turnkey website ready to take your business to the next level. Established businesses that are ready to grow their digital presence to attract, engage and convert visitors into prospects and customers. Or new businesses that want to hit the ground running with a robust digital marketing foundation. If you need other custom features or integrations, our team can help you determine your needs, then plan, design, and build the perfect custom website for your business. Established businesses that need an even more custom approach. Membership systems, booking systems, custom e-commerce, and event management are just a few of the custom integrations we can do for you. If you need special features or integrations this is the plan for you. Customized to your business goals, and designed to increase your digital presence. Our SEO and Digital Marketing Packages raise your online visibility and make it easier for customers to find you on the web. Our goal is always to increase the amount of leads entering your sales funnel. Small, medium or large businesses who need to attract more traffic to their site, increase the leads entering the sales funnel and converting them into paying customers. For small businesses and those on a more limited budget we offer affordable monthly plans. We came across Scott and Cotts Inc. via a recommendation on a developers forum as we had need of a specific set of skills and expertise required to move our old clunky website to something a little more contemporary and simple use. We had a budget in mind and although the quote came in higher than we had planned we went ahead and we've never looked back. Considering we are literally the opposite time zone (in Singapore) the communication, easy interactions and spot on advice and guidance were easily worth the additional budget and then some. We have been so impressed with the service, support and the result in such a short space of time, we will be asking Cotts to take on a Phase 2 and 3, we have already retained them for support over the coming 12 months while we get Phase 1 bedded down. I couldn't recommend them highly enough and glad we chose them for our project above the other options we had. I'd be happy to elaborate on any of the above if preferred. Managing Director & Co-founder | The Wise Traveller. Cotts, Inc. provides professional marketing, advertising and web services to help small businesses just like yours. No hard sales tactics, no obligation, just straight, non-tech answers to help you take back control of your digital world. Contact us today to discuss your needs. We can help you.